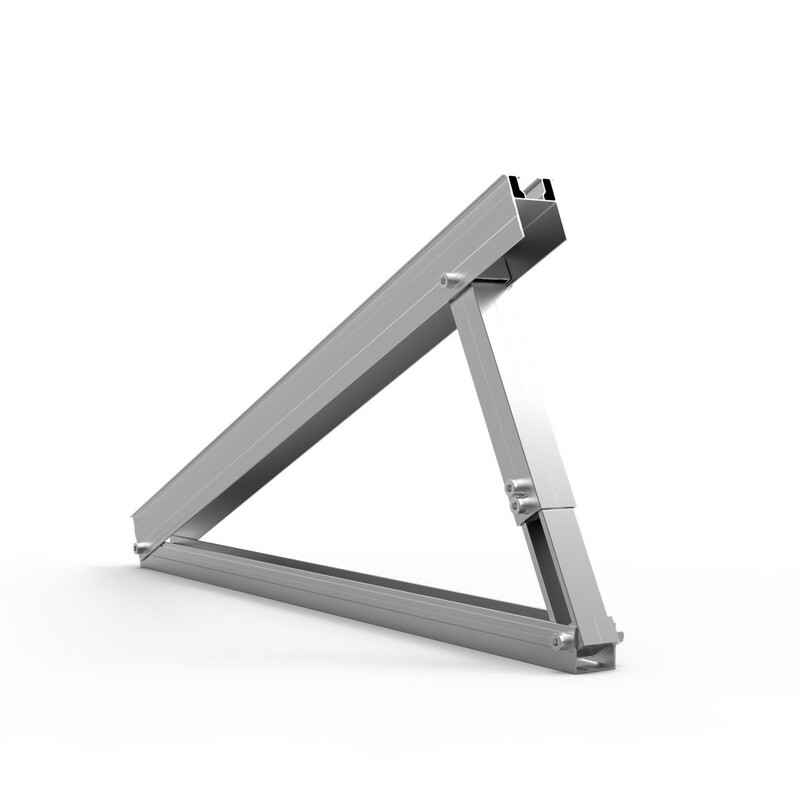 Adjustable Delta triangle mounting bracket is more versatile than traditional ballast mount on flat roof installation. 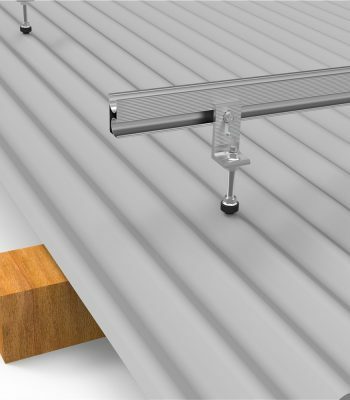 It can be installed on roof clamp or penetrate into concrete base, metal sheet, or using concrete as ballast. Fold design allows for easy transportation, cost-effective warehousing and easy mounting. 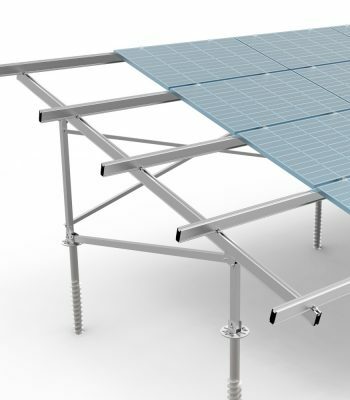 Adjustable function is by telescope rear leg, which share with Solaracks’ another flat roof mounting system, Telescope. For more information, please download instruction manual. 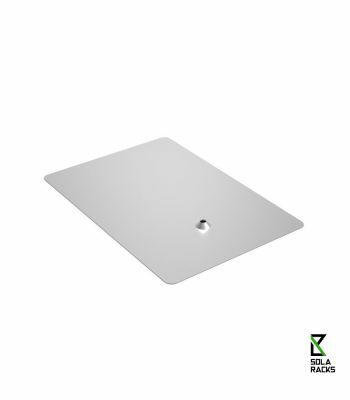 Solaracks, located in Xiamen, is one of the leading china Adjustable Delta triangle manufacturers and suppliers in China. Known for its stable and excellent performance, buy Adjustable Delta triangle from Solaracks factory be your best choice. And the customized orders are also welcome. Should you’re interested in Adjustable Delta triangle price, enquire now.